Marco Ochoa knows beauty. But in his 11 years as an expert brow threader and celebrity makeup artist, he felt there was something missing. “Through my research I discovered that there were only a few natural brow lines on the market — mostly pencils or powders — and my concern was that they either looked too ashy or too fake, neither of which are acceptable.” When Marco began work on his own line, he knew he had to arrive at a universal product that matched every skin tone, stayed true to his philosophy of responsible, eco-conscious beauty and lived up to the standards of the best makeup artists in the world. 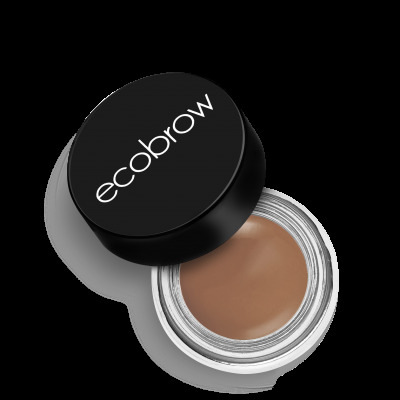 The result is the EcoBrow Defining Wax, Marco’s own mineral-based, smudge-proof, paraben-free brow line. 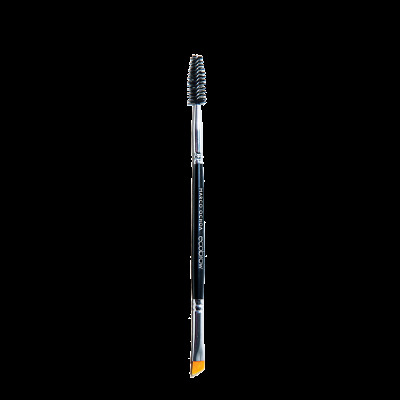 Nylon gives this hybrid wax/gel its luxuriously smooth texture and long-lasting, cream-to-powder finish.The unique EcoBrow formula blends and diffuses easily into the brow hair, and contains silica for oil absorption as well as nourishing Vitamin E. The intensity of each shade can be controlled easily with the application — you can go as light or dark as you’d like.Marco named the four shades in the line after some of his favorite screen goddesses through the ages. Now thanks to him, every woman – whether she’s a Marilyn, Rita, Penelope or Liz, can look and feel like a Hollywood icon.